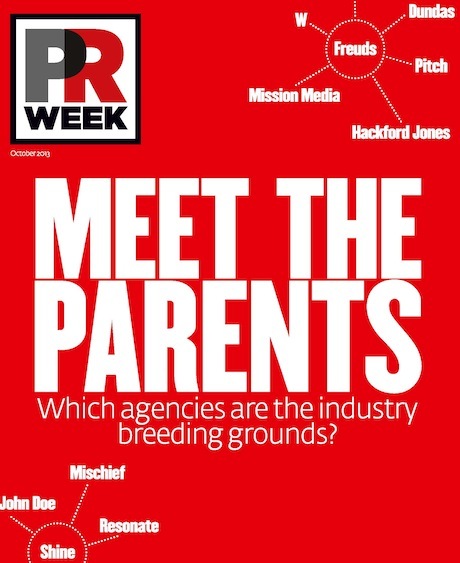 PRWeek has revealed a select band of PR agencies that have spawned the most other agencies, in its first monthly print issue out this week. 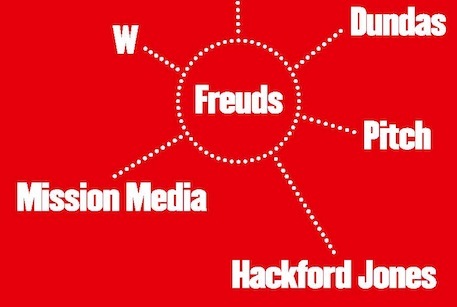 Shine Communications, Freuds, The Red Consultancy, Hotwire, The Outside Organisation, Valin Pollen, Ludgate and Lynne Franks PR have all given rise to at least four agencies, many of which are now in the PRWeek Top 150 PR Consultancies table independently. What is it about these agencies that inspires others to go it alone? Common trends appear to be that the agencies are young, independent, small- to mid-sized and are mainly in the consumer PR space. For the full picture read the feature 'PR's Six Degrees of Separation' in our October issue and online in our Need to Know section.